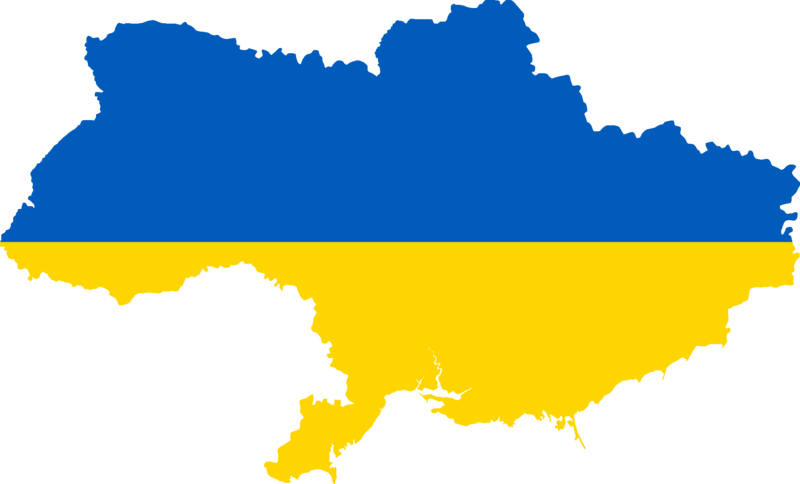 Evaluate Imports of Ukraine based on actual shipment records and expand your business in Ukraine by analysing market. What is Import Data of Ukraine? Ukraine Import Data makes it easy to understand which companies are importing into Ukraine and who their suppliers in other countries. It covers a wide range of customs based details. It is collected from the Ukrainian customs. Let’ go through the major data fields that we cover in our Ukraine import statistics. Know what shipping details we cover in Ukraine import data from the sample given here. Filter Ukrainian buyers list & connect with new trade partners. Discover new market trends in Ukraine and have potential growth of your business. Study activities of Russian traders & decide your business actions. Monitor your competition level and enhance your trade connections. Expand your reach in Ukraine market and double your sales. Identify new sources for exporting your product in Ukraine. Ukraine is the second largest importer among CIS countries. Ukraine top imports are Mineral Fuels, Machinery and Vehicles. Go through the list of top 10 imports of Ukraine in 2016. Ukraine imports highest from Russia as well as Russia is the largest importer among CIS countries. Let’s have a look at supplying markets for the product imported by Ukraine in 2016. Are you looking for Ukraine Export Data?